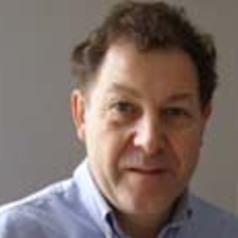 David Powell, Visiting Professor, London East Research Institute, University of East London is an independent researcher. Rebalancing our Cultural Capital (October 2013) was co-authored by David Powell, Peter Stark and Christopher Gordon. He advises civic and cultural leaders – in the Thames Gateway, in the North of England, in coastal communities and elsewhere. He promotes the role of cultural practice and creative businesses in regeneration and community building, helping strong local cultures and economies to flourish. He was a Director of Inter-Action, the influential arts and community development charity, until 1985. He is a visiting professor at University of East London.